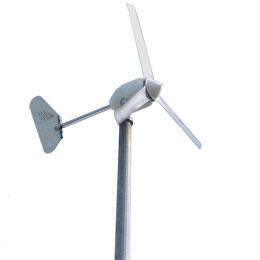 The Rutland wind turbine brand is manufactured by Marlec Engineering in Corby, United Kingdom. All the Rutland wind generators are manufactured at this main UK factory such as the core models 913, 914i, 504, FM910-3 (land based) and the powerful FM1803. 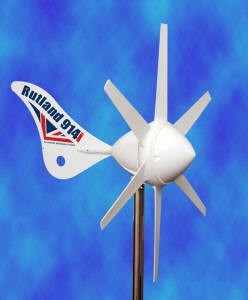 All the Rutland wind turbines have superior bearings, excellent ability to furl into the wind and furl out if the wind speed is to strong. 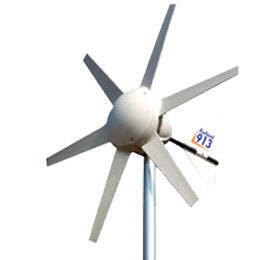 The ability to start in very low winds (3 Meters/Second FM1803) and thus generating power when other wind generators are not even running. Marlec is also one of the UK's main suppliers of solar PV panel kits which come in a convenient box containing all the roof mountings and panel assemblies. 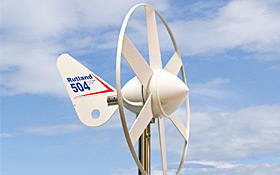 The Rutland wind turbine brand has been tried and tested for many years on land and marine applications worldwide. 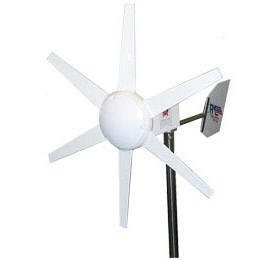 Rutland wind turbines are mainly for off-grid applications but like any wind turbine they can be grid tied. 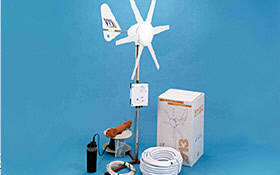 Below is a selection of Marlec the UK's manufactures wind turbines.